An often asked question is do I really need a representative for my Social Security Disability case? After all, many people claim to have received benefits on their own - you can probably do it as well - right? Well, a recent study by the Government Accounting Office found typical adults who had representation, by attorneys or others, had a three times better chance of receiving benefits than those who applied on their own! 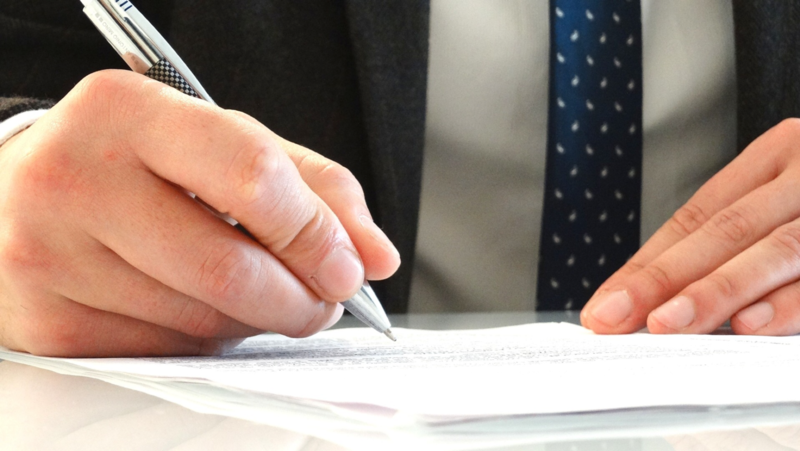 This means your chances improve by 300% if you have a skilled, disability representative on your side presenting your case. Age is an important factor! Those 55 and older were allowed 4.3 times higher than those 35 yrs old. Type of Impairment is important! Those with heart failure or MS were allowed 4-5 times more often than those with asthma. Type of claim important! SSDI claims were allowed 1.7 times more often than SSI claims. The entire report is interesting but the main takeaway is this: I’m no mathematician but I’ll take a 300% better chance any day of the week. What about you? If you're preparing to apply for Social Security disability or appeal a claim denial, I've written a book 9 Mistakes that Can Disable Your Social Security Disability Claim. This is a helpful and informative guide that will guide you through some of the common mistakes and errors that lead to unfavorable Social Security Disability decisions. Don't make a costly mistake that could cause you to lose the benefits that you need to survive! I'd love to send you a copy. 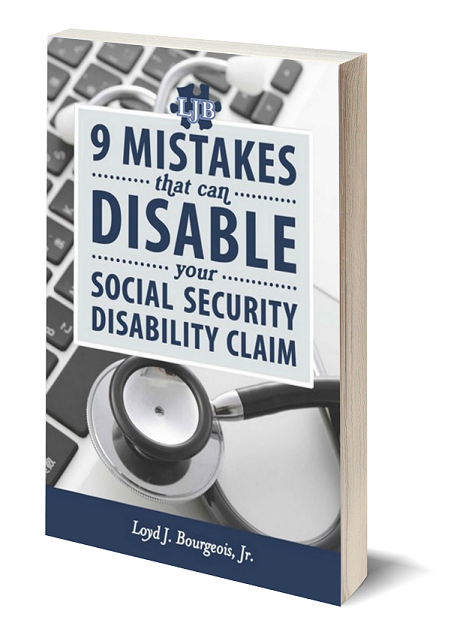 Just click here to receive your free copy of my book 9 Mistakes That Can Disable Your Social Security Disability Claim.